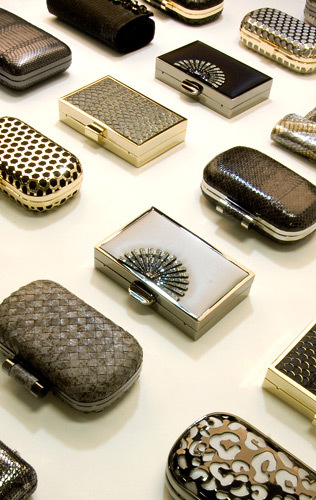 Made of genuine snakeskin cut and pieced into a graphic pattern, our Rima Minaudiere is a stylish statement bag. Fashion-forward and versatile, dress it up for a special occasion or dress it down for nights out with friends. 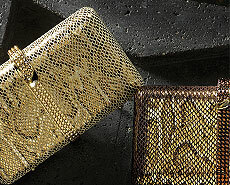 Wear it as a chic crossbody bag or remove the chain to carry it as a glamorous snakeskin clutch.